Repeal the Common Core Curriculum! There's relativism in the third grade math and sexually deviant behavior in the eleventh grade Language Arts! Every so often my Facebook feed, and the corner out by the stop light go crazy with these proclamations. As a trained teacher, my first reaction to these statements is to hit my head against my I-phone. 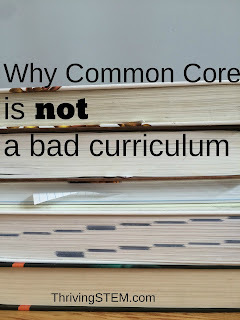 Today, I'm going to do something a bit more constructive, and tell you how I know that the Common Core is not a bad curriculum. This is how I know that Common Core is not a bad curriculum: Common Core is not a curriculum. It can't be a bad curriculum when it isn't a curriculum. 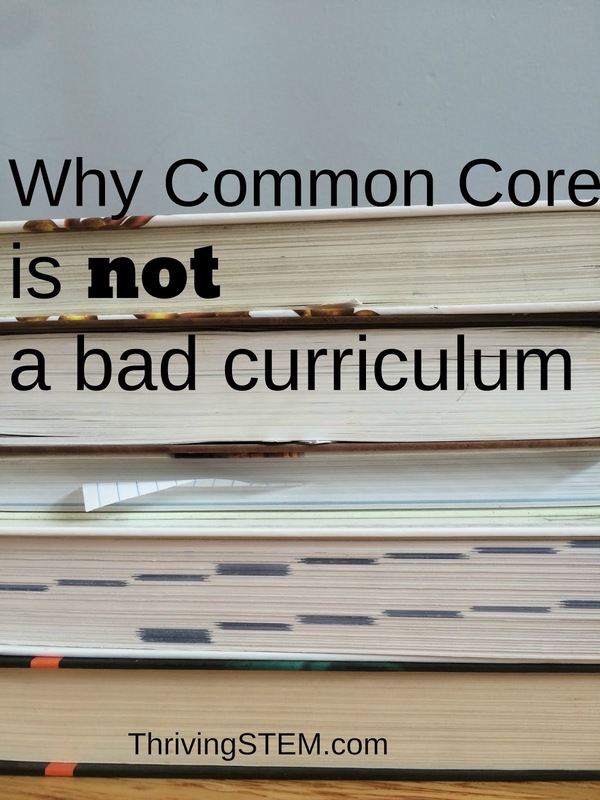 You may be wondering,"If Common Core isn't a curriculum, what is it?" Common Core is a set of objectives. Sometimes the term standard is used to describe an Objective that has made it to the official list. What is an objective? An objective is a task that a student can perform. Here's a third grade objective or "standard". Multiply one-digit whole numbers by multiples of 10 in the range 10–90. So, if the student can multiply 1x10, 2x10, 1x20, and so on, they have achieved this objective. You can think that. But, if you want to argue that Common Core is bad, you need to argue that the objectives are not things students at that level ought to be doing. I have heard arguments that the early objectives out pace normal developmental patterns. This might be true. I am definitely not an early child hood expert. If it is true, it would be an argument against Common Core. Before Common Core, objectives were developed by the states. The process might look something like this: the district curriculum expert would gather all the teachers of a particular subject together. She would hand out a few markers. Next she would roll a sheet of butcher paper out on the table, and instruct the group of twenty teachers to edit the set of standards to include and exclude what should be taught. The group sat around marking the butcher paper, which was then passed on to someone at the state level who would then compare it with the butcher papers from other districts in order to make edits in the state standards. Don't believe it? Neither did I, but all the seasoned teachers in the room did, and they worked quite diligently on it. Maybe now you can see why many state legislatures have chosen to adopt a set of objectives developed by people with Phd's in their respective fields. What about that racy novel assigned to the juniors and the ambiguous math problem floating around on face book? 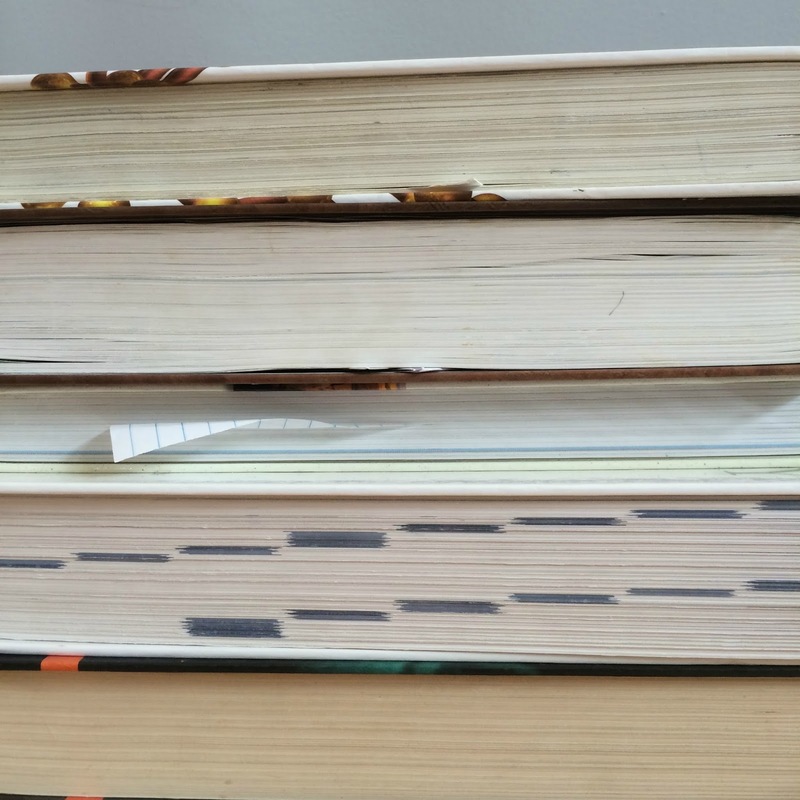 Those are curriculum choices made by someone in your district--and curriculum is a whole other subject. The Bloggers for Public Education are a group of writers dedicated to supporting free education. Each month we cover a subject of interest to parents of public school students. 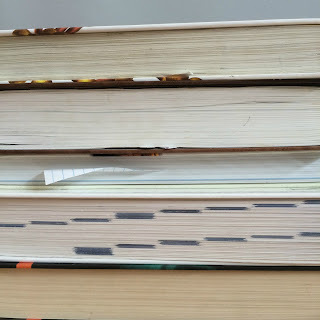 Today, Heather Hibbetts from Books and Giggles is going to tell you more about curriculum, and Sarah Feitlinger gives us an introduction to the Next Generation Science Standards. You make some very important distinctions here between objectives and curriculum. There are so many misconceptions that make it easy for people to jump to conclusions. Thanks Sarah! Yes, I think communication often breaks down because terms are being used incorrectly. In order to have a productive conversation, we all need to be talking about the same thing. There really is a lot of confusion out there about Common Core. I think the media throws around the terms "standards" and "curriculum" almost interchangeably, which confuses parents. 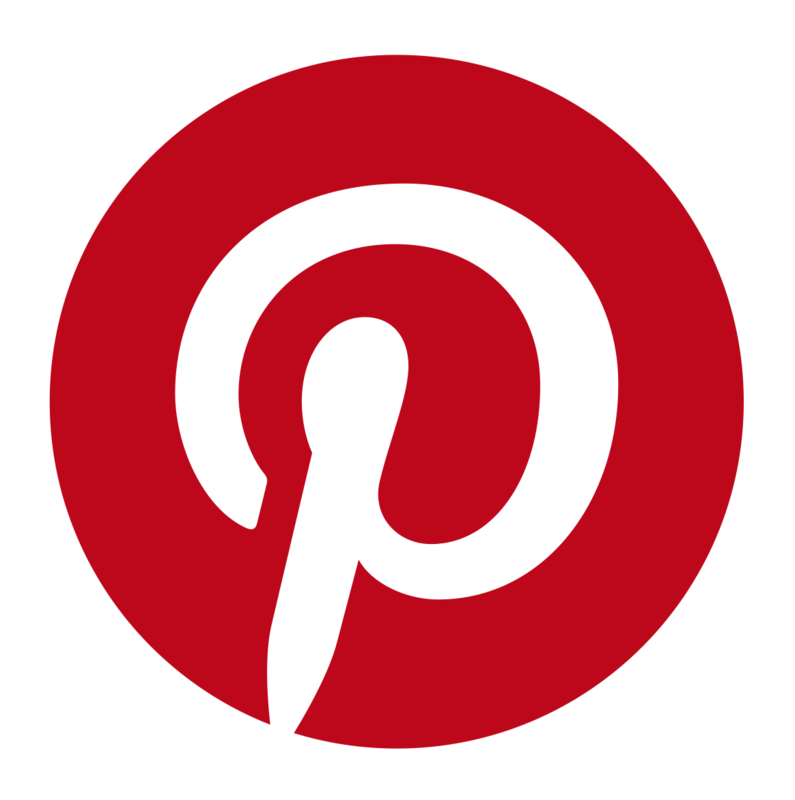 Your post goes a long way to clearing up that confusion! Thanks Heather, I hope so. My main goal was to promote a more meaningful discussion. I think that Common Core is good. Now we need to write some amazing curricula to go with it! Yes! I think that teachers who have had the opportunity are doing some good work.